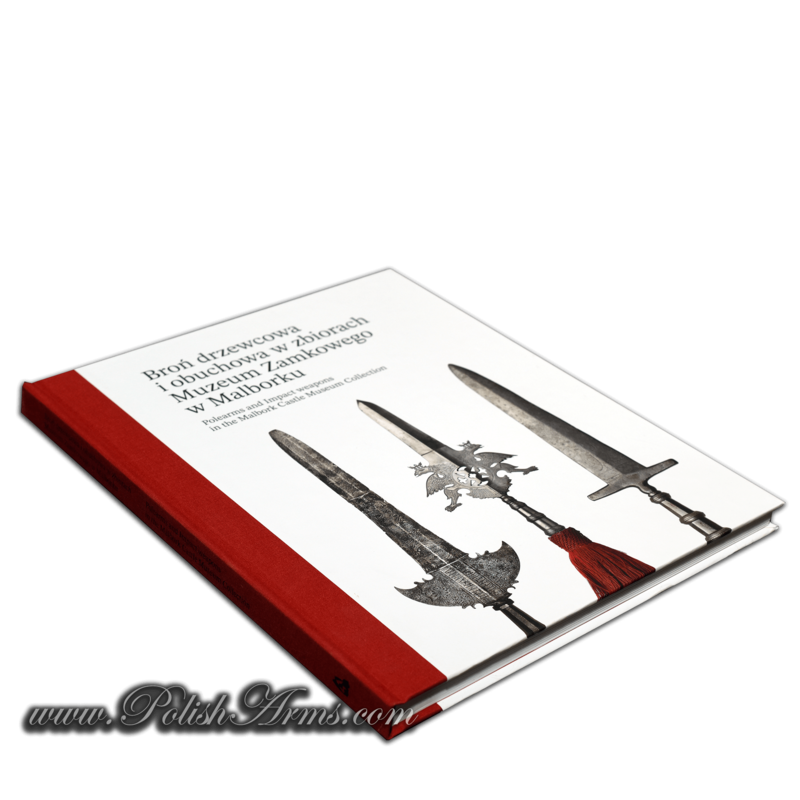 Malbork castle, the former nest of the Teutonic Order, is without a doubt, one of the most famous tourist locations in Poland. 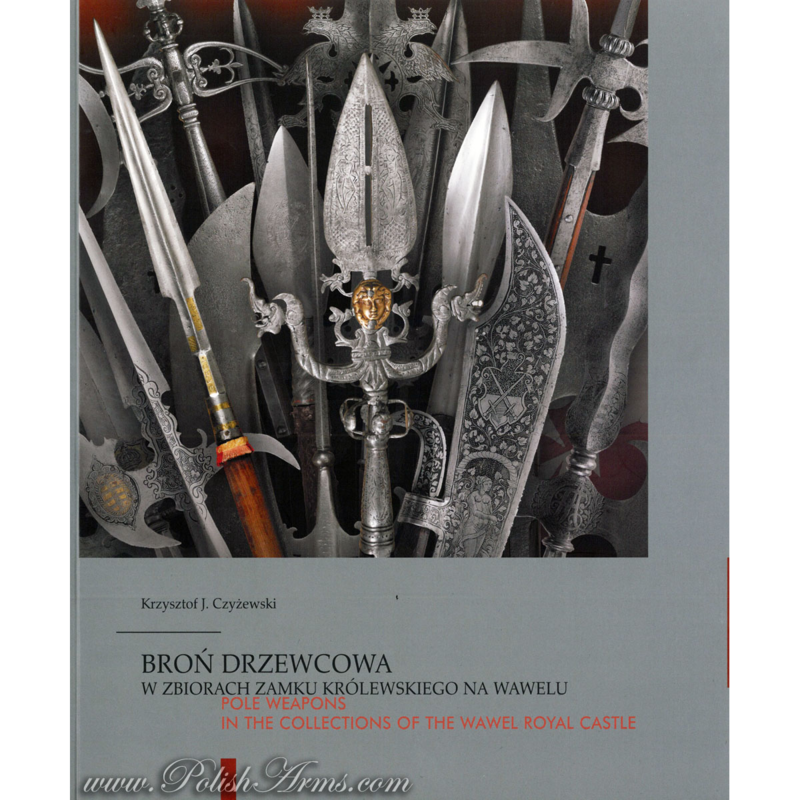 The huge, medieval stronghold was partially destroyed during the II World War, to be reborn into museum with its own, large armoury. 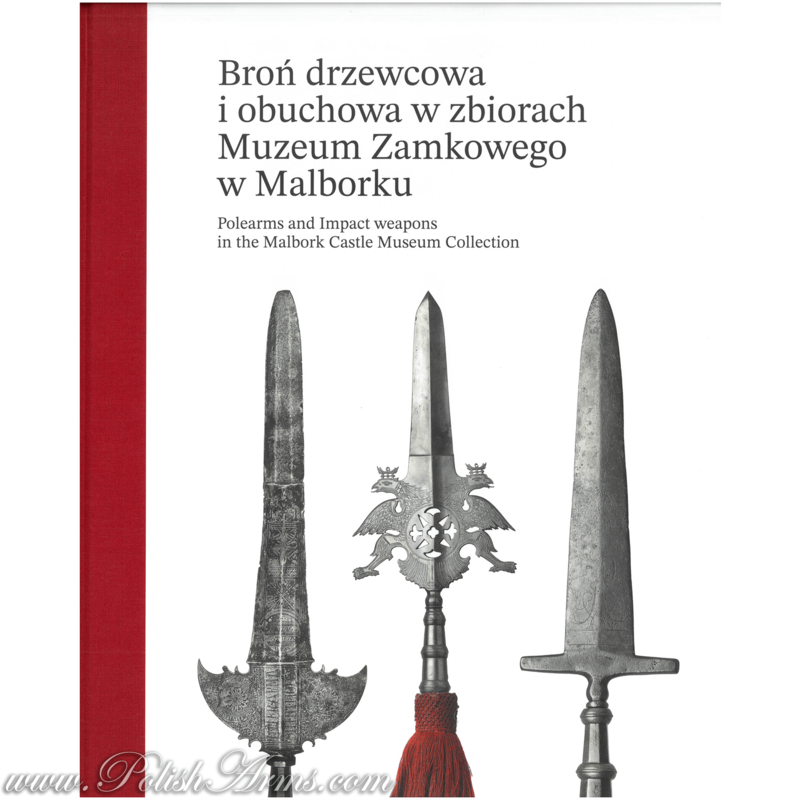 Althought today objects held in the reconstructed Malbork armoury are not connected in any way with the past of the place, they are for sure worth seeing. 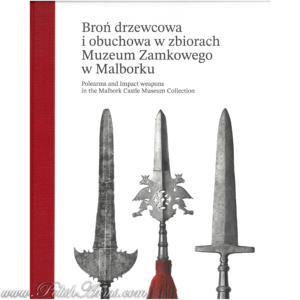 Actually Malbork is one of the most efficient military collection in Poland, publishing many books and catalogues in the subject. 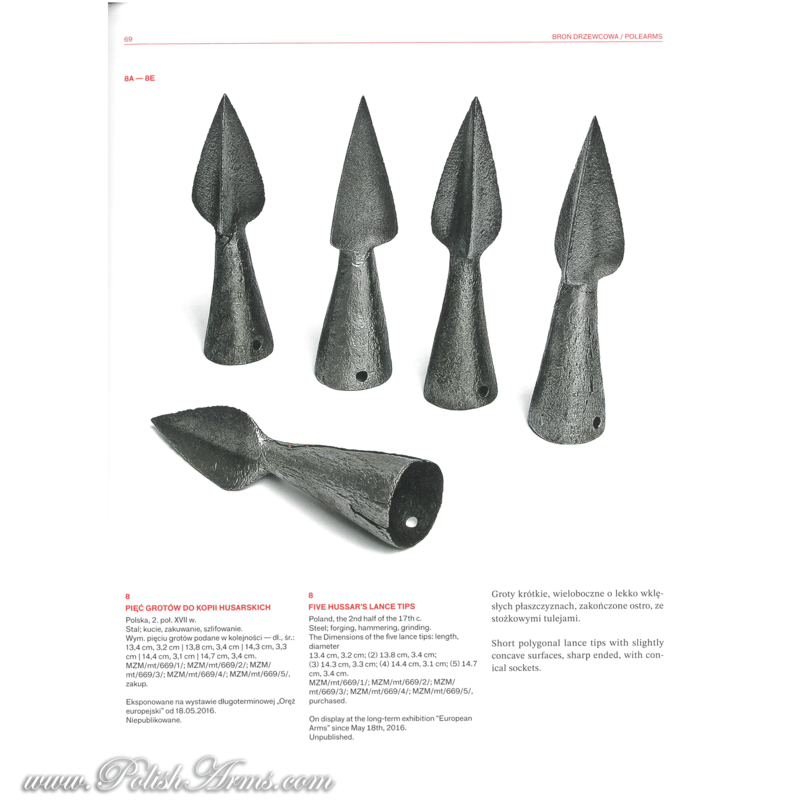 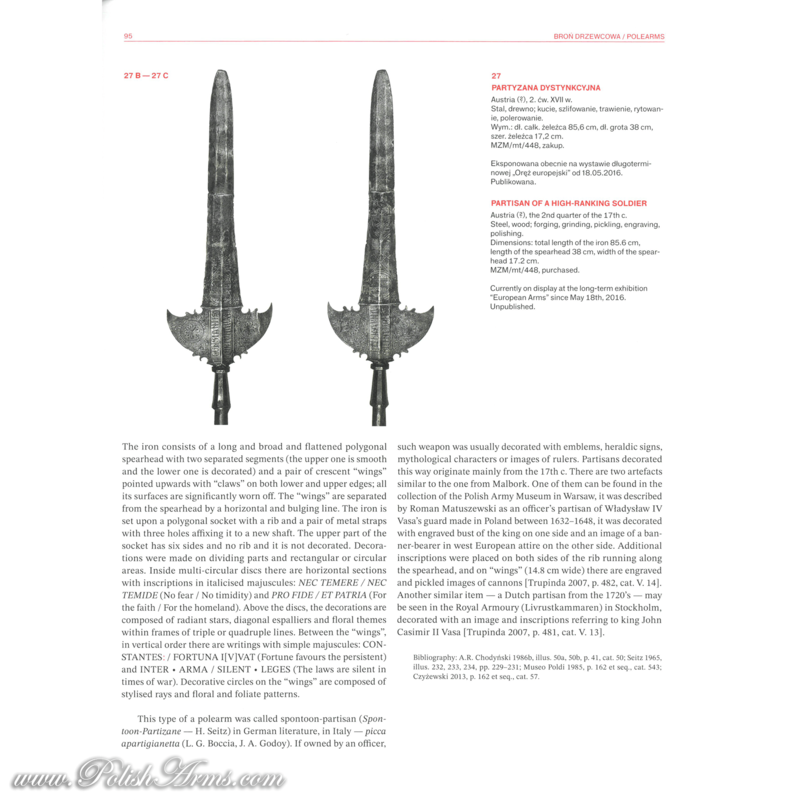 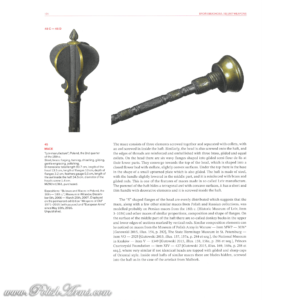 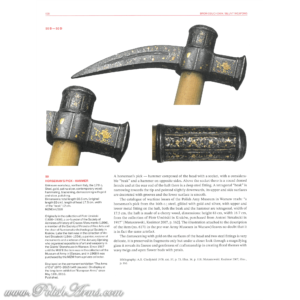 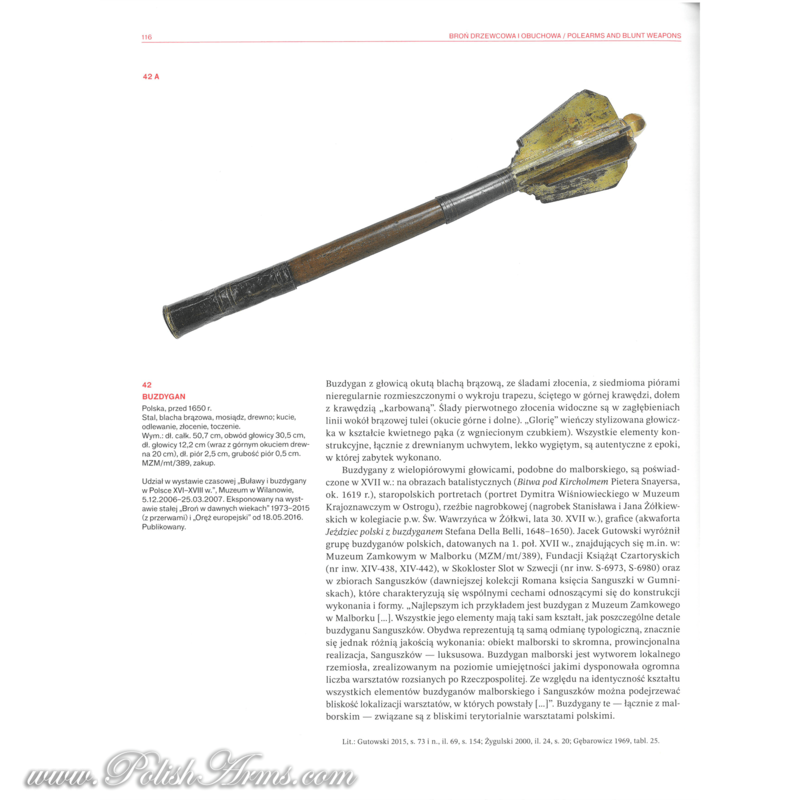 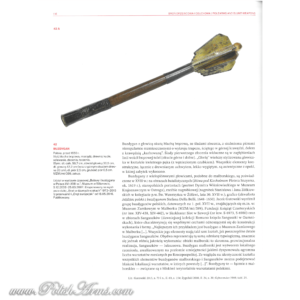 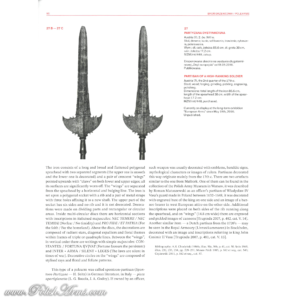 The newest catalogue concerns pole arms, maces, axes and war-hammers. 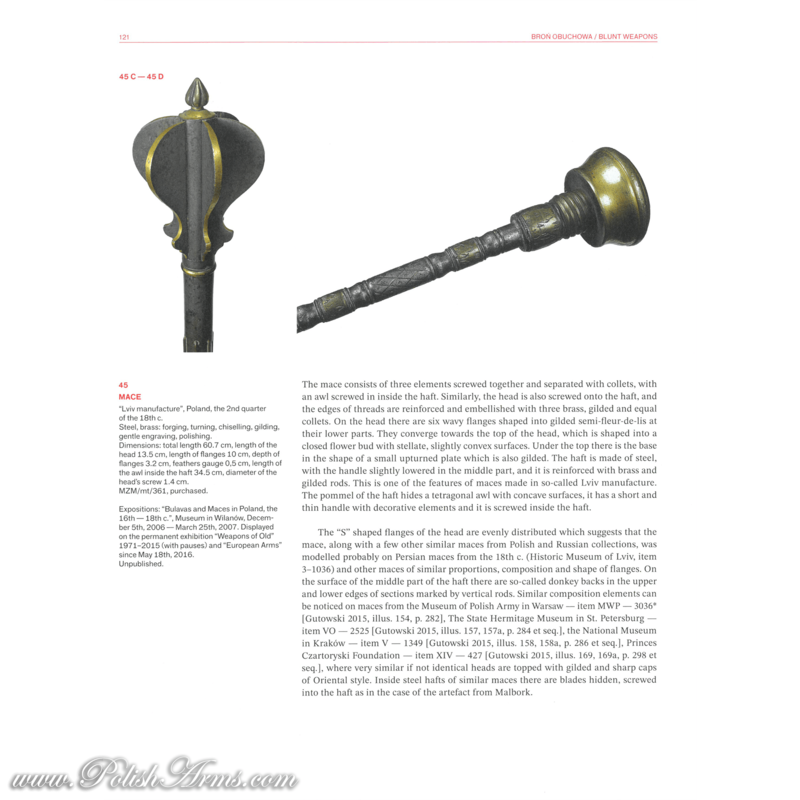 It contains 52 historical objects. 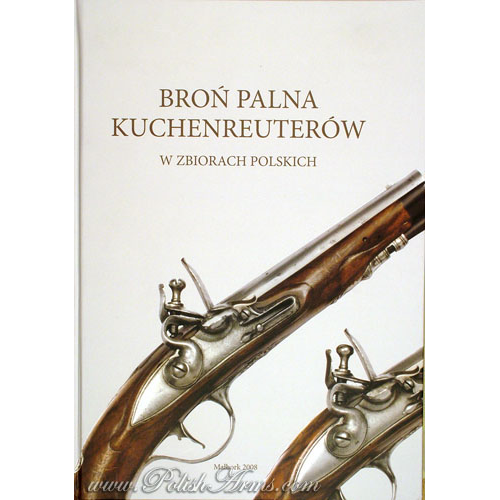 Each has Polish and English commentary. 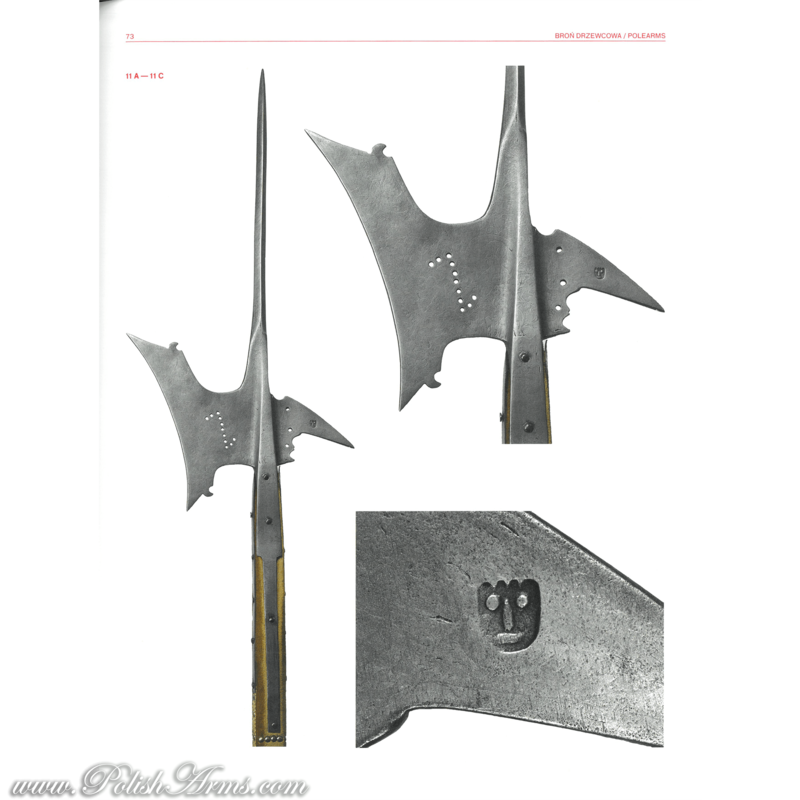 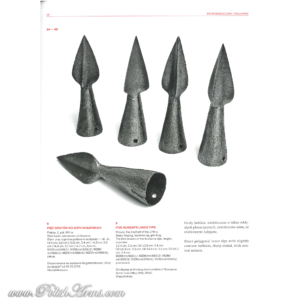 SKU: PA085 Categories: Edged weapons & armours, In English, New books!